Do you, or your company have lease cars at the end of the term? Does your company spend hundreds, maybe thousands of pounds rectifying minor bumps, scrapes, scratches, split bumpers, dents or interior damage to cloth/leather seats? If so, then we can help. 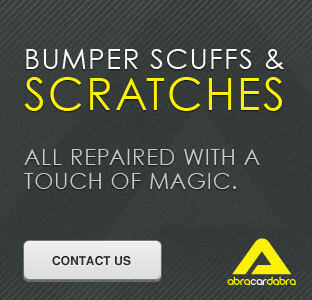 Abracardabra specialise in lease car repairs in Leeds and around the Yorkshire area. 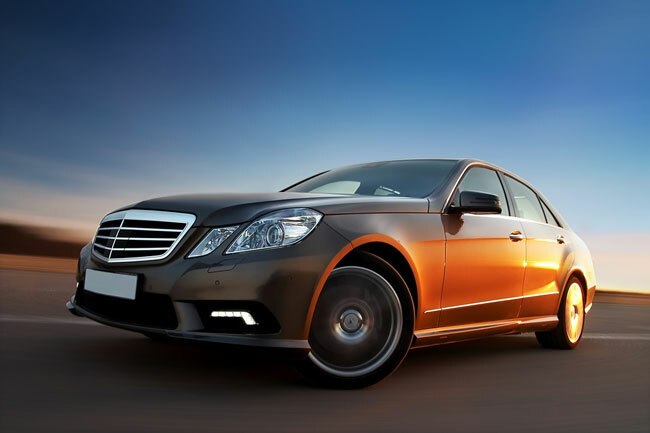 Our mobile team can repair on site all the above problems at a fraction of the cost of garage or bodyshop prices. Simply complete the form on the right hand side of the screen for a FREE QUOTATION. You could save your company £ooo’s in repair costs.